Breakfast is considered “the most important meal of the day” but more often than not, it's the most neglected one. I'm absolutely guilty of that. It can be hard with my local celebrity/food blogger/night owl lifestyle to make it a priority, but all of that changes today. 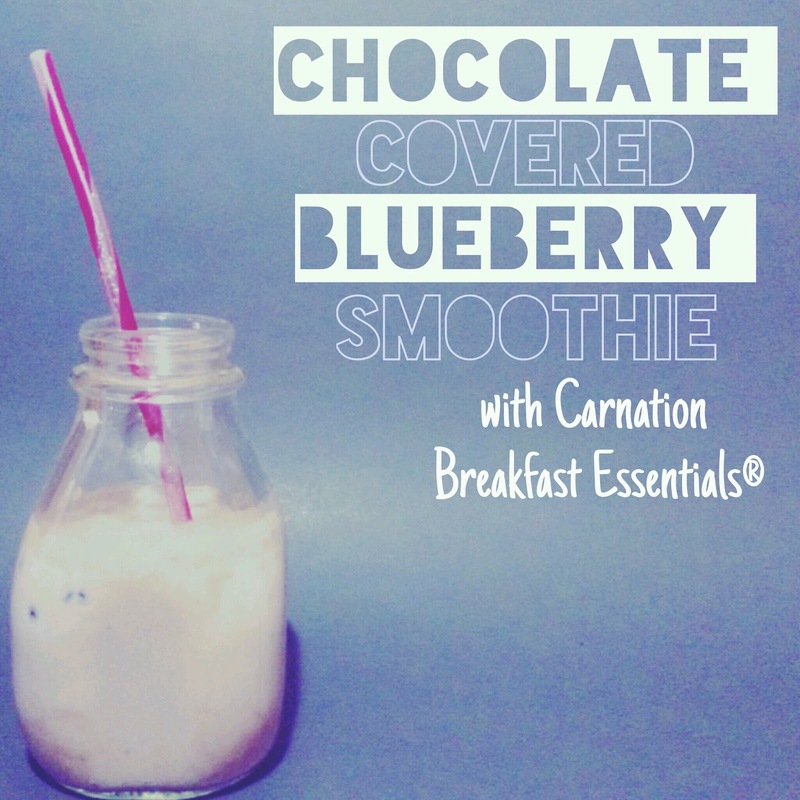 The convenience and nutrition of Carnation Breakfast Essentials® is here to save my day! I've been drinking it intermittently since I was 5 years old. In primary school, it was the only thing I could fix myself and now that I'm super grown and my palate has matured, I can upgrade my Carnation Breakfast Essentials®. Just watch. 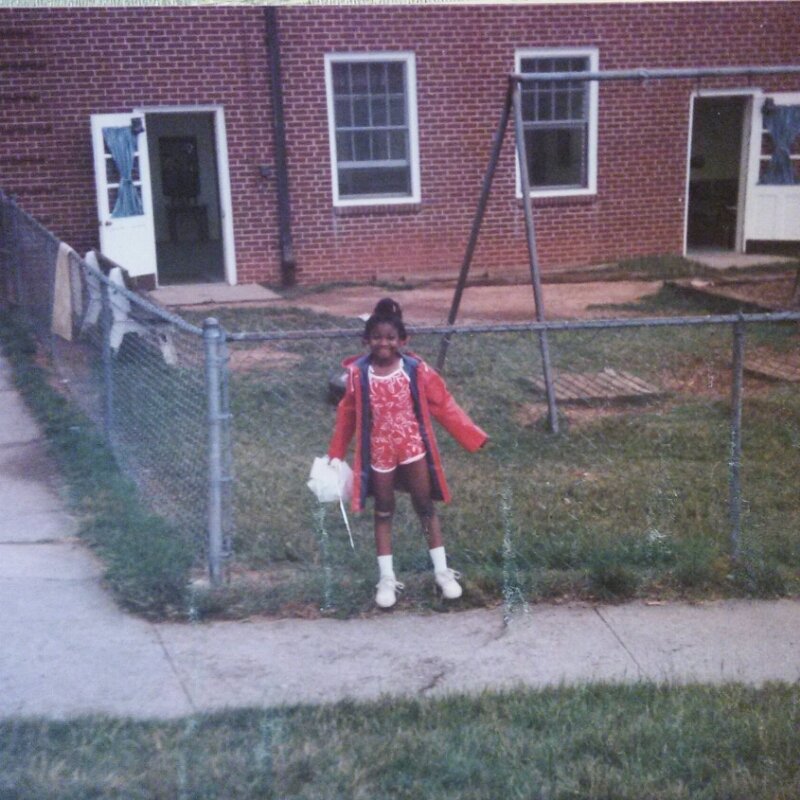 My first day of kindergarten . I totally made my own breakfast this day. 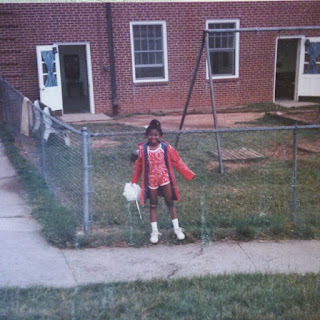 And dressed myself, too. Is your morning routine as unbalanced as mine? Typically I dont do anything before 10 AM. At 9:58 I'm either dead asleep or watching the minutes tick away until the appointed hour. I physically cannot rise before that time. If I'm awake before 10, its either for a lot of money, or "for the kids" (read: volunteerism). When I do get up, it's a mad dash to throw on my clothes, whip my bird's nest of hair into shape, slick on lip gloss and head out the door to my various appointments, consultations and work engagements. No coffee, no juice, no semblance of a breakfast in sight. But no successful businesswoman can start her day that way, so I'm challenging myself to improve it. The challenge of eating healthier breakfasts for 7 days with Carnation Breakfast Essentials® is real and apparent. I'm on a mission to complete a self-imposed program called "35 by 35". I plan to lose 35 pounds by the time I turn 35 on April 27. Skipping breakfast or eating unhealthy things is not going to cut it. 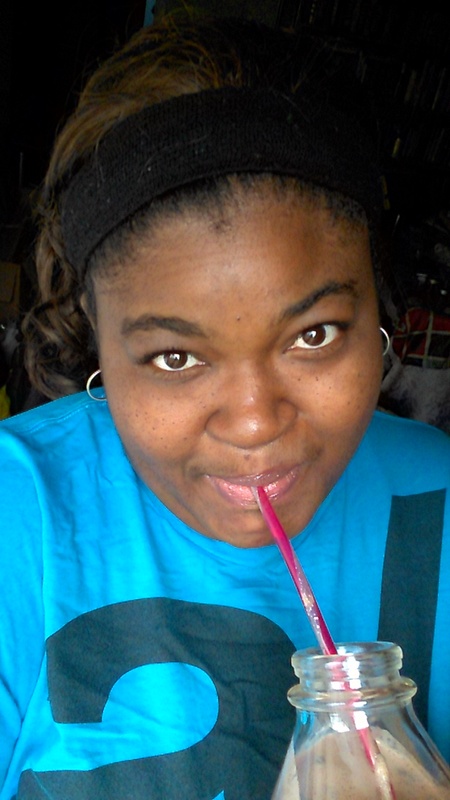 Nutritious smoothies, shakes and breakfast beverages will start me off on the right foot to meet my goal. Namely this Chocolate Covered Blueberry Smoothie. 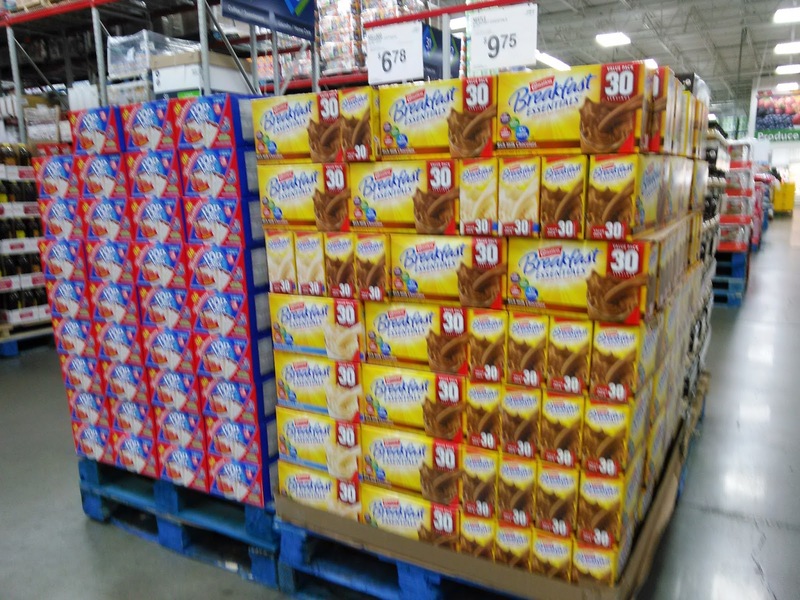 I bought my Carnation Breakfast Essentials® in Rich Chocolate at Sam's Club, a big ol' 30-pack box so I can continue the challenge all month long! There is also Vanilla and Strawberry, too. 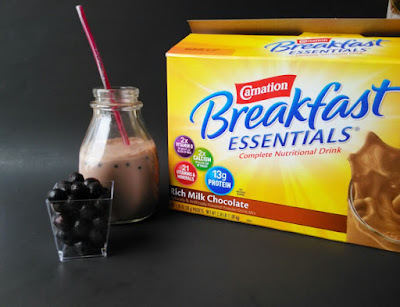 Carnation Breakfast Essentials® is encouraging everyone to get into a better breakfast routine. Yes, that means you. Take the 7-Day Breakfast Challenge and enjoy a nutritious breakfast every day for 7 days. I'm on Day 4 today and I can happily report that it's 8:25AM right now and I've already been up and awake for over an hour. 3. Come back any day in February to complete missions and see new prizes. The prizes range from a Fitbit to a GoPro and other awesome stuff! 4. Head to your favorite store to purchase a Carnation Breakfast Essentials®Nutritional Product and upload your receipt for five extra entries per day. Ready to make your best smoothie yet? 2. 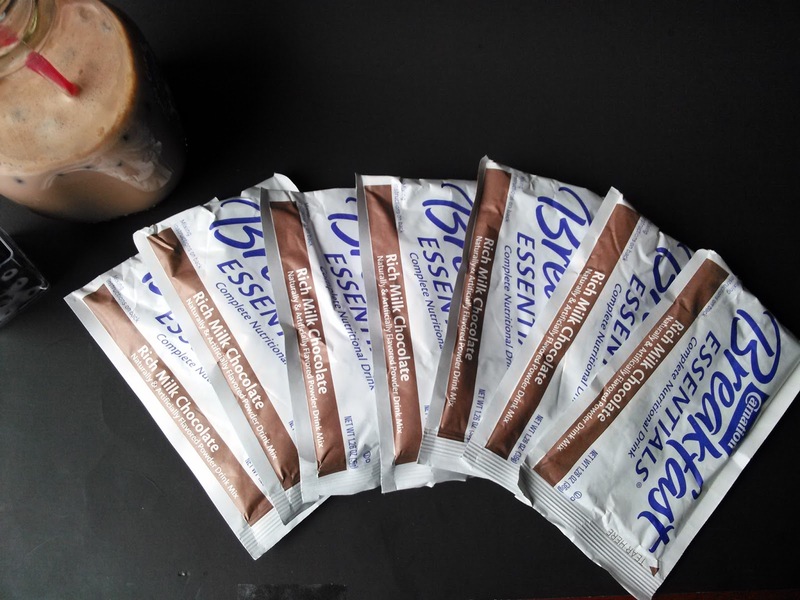 Pulse ingredients until smooth. 3. Pour smoothie into a glass or to-go cup of your choice. breakfast is such an important meal! 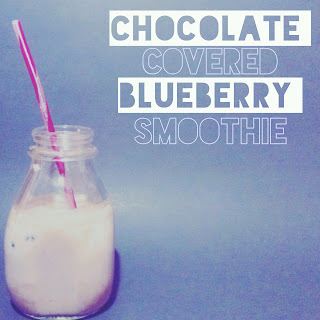 I am bad about breakfast, but this smoothie sounds so good! How cool to have a fun and easy breakfast idea. Carnation makes some great products, and this is something new and different so there's no excuse to skip breakfast on a busy day! This looks like a wonderful breakfast for tomorrow morning! Fast, easy and yummy, that's my kind of breakfast (it allows me to sleep in that much longer ;) ! I have the worst breakfast routine! I never feel like eating until I'm basically starving. I'll have to give this instant breakfast a try because I think it's better than to wait until I'm hangry...haha. I've forgotten how good Carnation Instant Breakfast shakes are. My kids used to drink them all the time in the morning before school. Love the idea of the add-ins! When I was in school, I never ate breakfast (or lunch) because I was too tired and stressed and busy, but now I love breakfast. It's my favorite meal of the day. This is such a great breakfast. I hope you keep going on your breakfast journey. This smoothie looks so good! I am not a breakfast person, so this would definitely help me. Adding frozen blueberries is such a great idea! Yum!